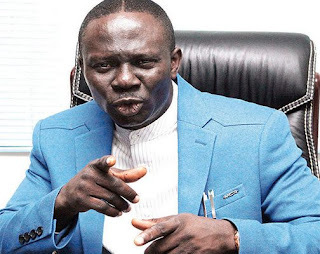 A grassroots politician and former Estako local government chairman in Edo state, Chief Suleman Afegbua has been assassinated by gunmen,‎ suspected to be hired assassins. Nkombe said: “He was in a convoy going to Benin when he was attacked. He died on the spot while two others were rushed to a hospital and they are responding to treatment.